Indian Air Force pilot Rakesh Sharma’s biopic Saare Jahaan Se Achcha appears to be a most jinxed film indeed. PeepingMoon.com sources reveal that Ranbir Kapoor is definitely not playing the title role, as is being widely speculated by a section of the media recently, and the space adventure has now been put on hold. Why does nobody in Bollywood want to play the role of the heroic IAF officer who became the first Indian to travel in space when he joined the Soyuz T-11 as part of an Intercosmos programme in April 1984? Aamir Khan was the first choice of director Mahesh Mathai and co-producers Ronnie Screwvala and Siddharth Roy Kapur. When he had date problems, Aamir recommended Shah Rukh Khan for the role. But not before the filmmakers had unsuccessfully approached Ranbir Kapoor, Ranveer Singh and Varun Dhawan. SRK seemed perfectly suited for the role but then his own romantic space drama Zero flopped in December and the actor naturally felt the audiences would not accept him in another space film so soon. 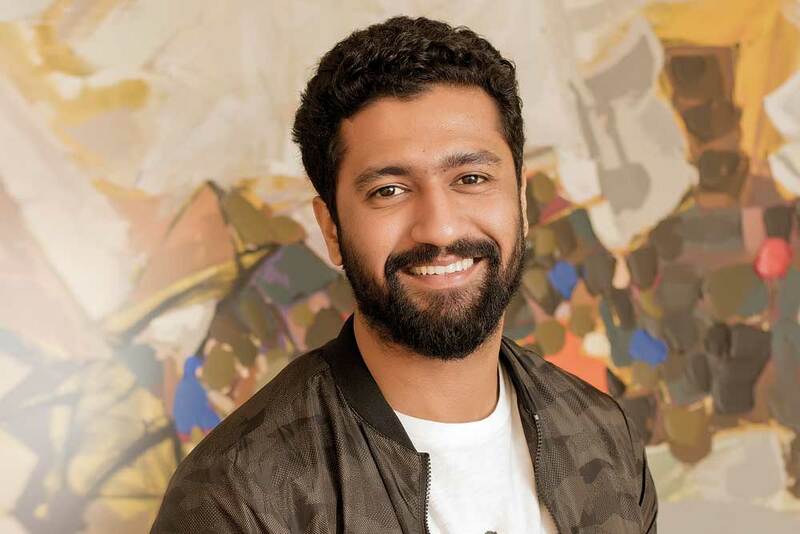 Then came the big news in February that Vicky Kaushal, who was on a high after the success of Ronnie’s Uri: The Surgical Strike, had been signed to play Rakesh Sharma. And trade pundits in Bollywood heaved a sigh of relief. But PeepingMoon.com has since learned that Vicky dropped out of Saare Jahaan Se Achcha after he was roped in to play the lead in another biopic, this one being Shoojit Sircar’s Udham Singh, which is the story of the revolutionary who killed Punjab Lieutenant Governor Michael O’Dwyer in pre-Independence India to avenge the Jallianwala Bagh massacre of April 1919. O’Dwyer had endorsed the firing on Baisakhi that massacred 379 Indians and injured 1,500. Udham Singh assassinated him in March 1940 for which he was tried, convicted and hanged to death. Vicky had expressed great excitement to be working with Shoojit and had also said that Udham Singh’s story was one all of India should know about. Now Saare Jahan Se Achcha is once more left hanging in space, literally. It is not known whether the filmmakers approached Ranbir again, but PeepingMoon.com sources say that the actor who is busy with Dharma Productions’ Brahmastra will not be doing it. The last official word on the biopic came from Ronnie. During a promo of his dacoit drama Sonchiriya in March, the co-producer of Saare Jahaan Se Achcha declared he was “not ready to say anything about the film” at the time.